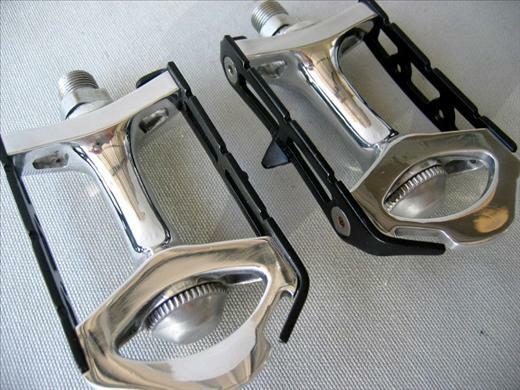 Specailized branded pedals. Don't see any marks in the photos that would identify who actually produced them however. Specalized is much more well known for making frames than components, but they have branded tires along with other parts with their name since the 1970's.